Its trunk is used for making clogs and household furniture. It is also employed in printmaking in junior-high-school art education. It is easy to carve into a block of wood from this tree. When June comes, the white blossoms of magnolias are often found along national roads and mountains, telling us of the coming of early summer and the season of houba-zushi. People go to the mountains and pick the leaves of the ‘hou-no-ki’ up there. The origin of the word ‘hou’ is ‘to wrap something’. This tree’s leaves too are quite big. In each home in this region, houba-zushi are made and eaten, so this tree is often found in yards around houses. Foods tend to go bad in summer, because the temperature is quite high. 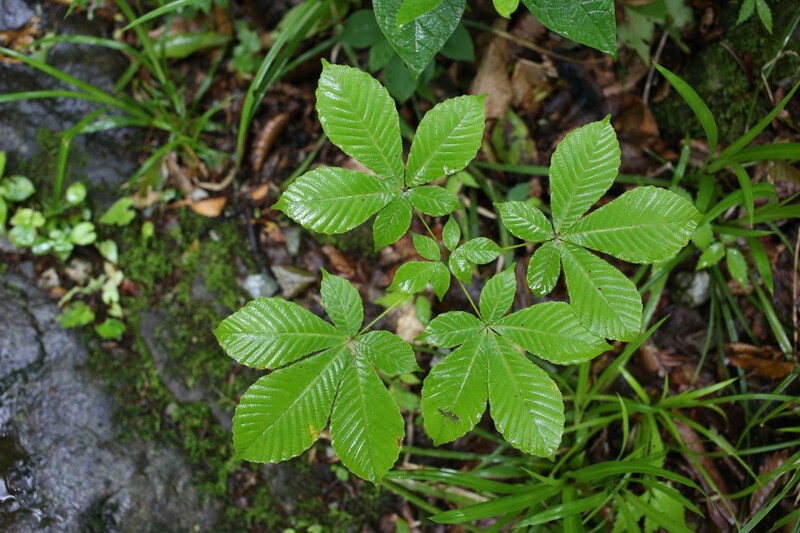 In response to this problem, it is said that the leaves of the ‘hou-no-ki’ kill germs and prevent food poisoning. Stories with similar ideas are wide-spread throughout Japan. In other areas of Japan, bamboo or persimmon leaves are often used to wrap sushi or rice balls. We can enjoy the fragrance of the leaf too. This time, we are introducing how to make ‘houba-zushi’. 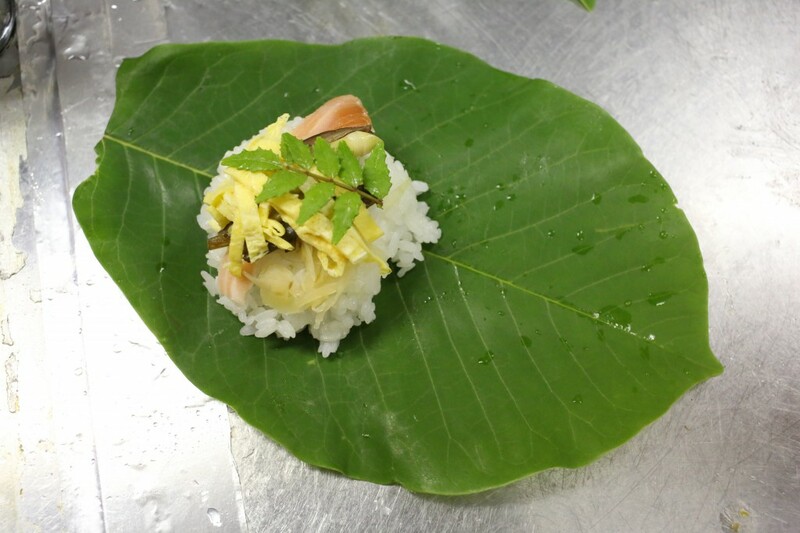 Put some vinegar-soaked rice on a ‘hou-no-ki’ leaf, and add various ingredients such as salmon, ginger, shredded omelet, hime-dake, mountain vegetable, and more on top of the rice, and finally fold the leaf. It looks colorful and beautiful. 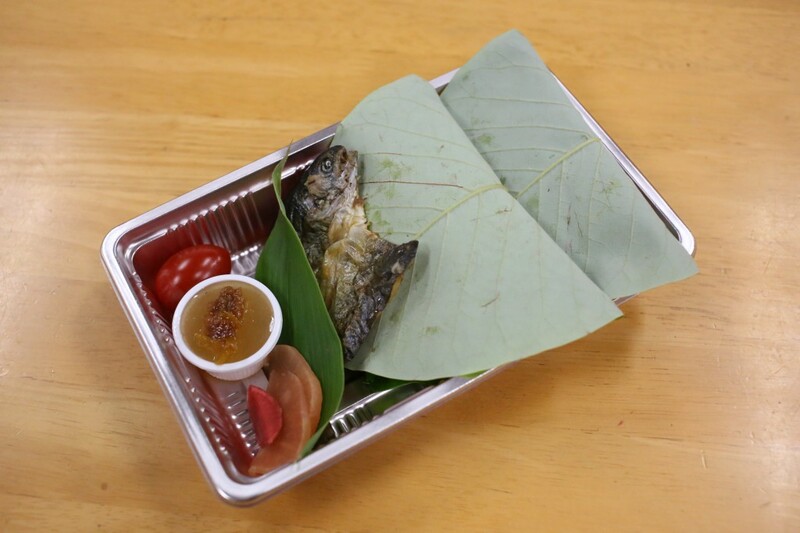 People prepare this ‘houba-zushi’ only in summer. In autumn the tree’s leaves turn from green to brown. People pick up the fallen leaves and keep them. They use a leaf as a substitute for a dish. After a meal, it gets returned to nature. 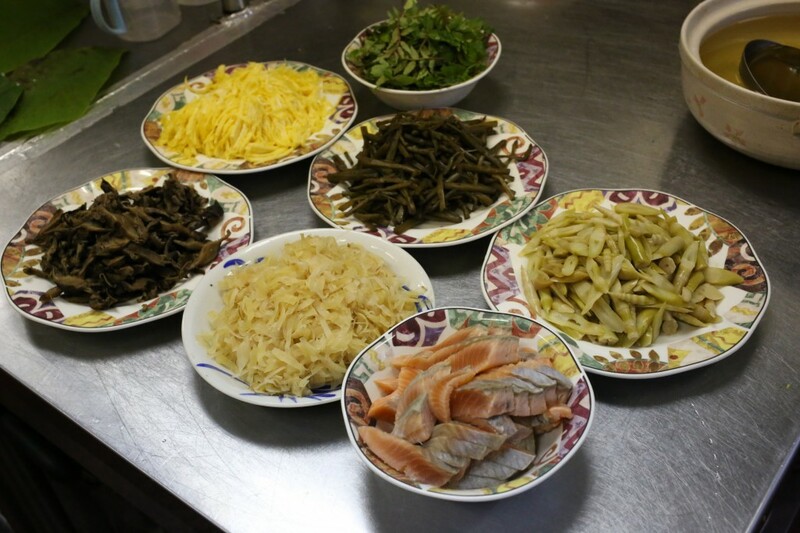 There is one more special food in the Hida region. It’s called ‘houba-miso’. Put some miso on a fallen leaf, and then add something (like a green onion, a mushroom, or a vegetable), then roast it all on a grill. It is one of the famous local delicacies of this area. The wisdom inherited from ancient times means living in harmony with nature. 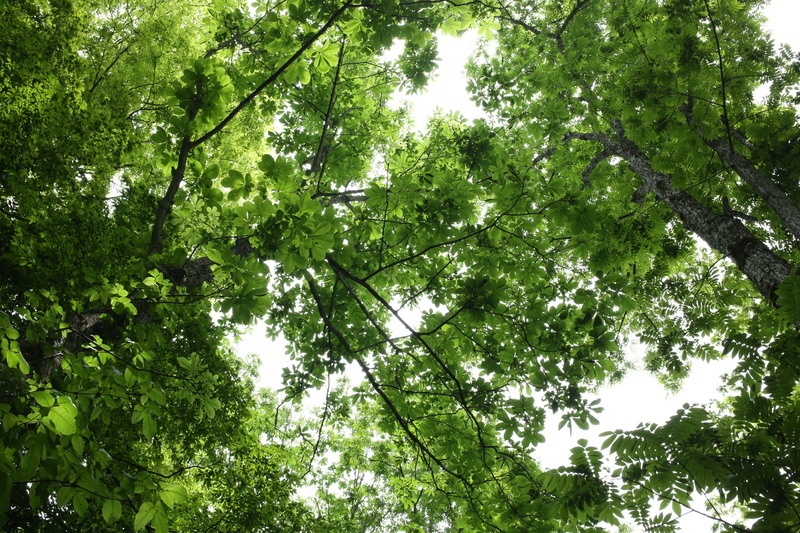 It is good ecology for the earth and for us. We hope we will continue to follow the wisdom of living in harmony with nature into the future. 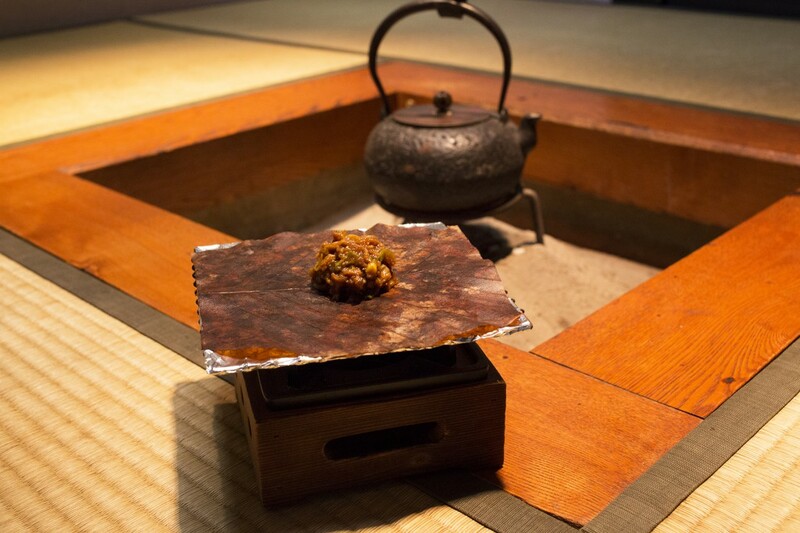 Please enjoy eating the houba-zushi or houba-miso when you come to the Hida area. You can eat it throughout the year.